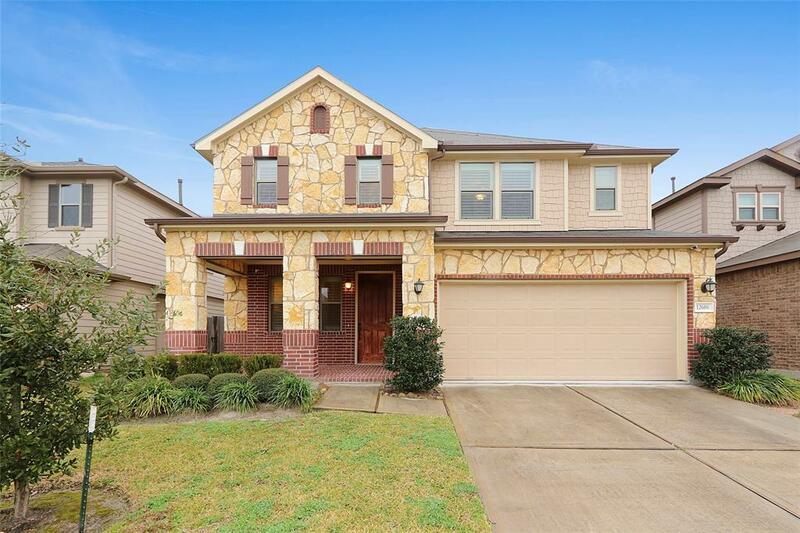 Come experience this beautiful home which boasts one of the largest floorplans in the gated community of Klein Arbor with both an upstairs and downstairs Master Bedroom. 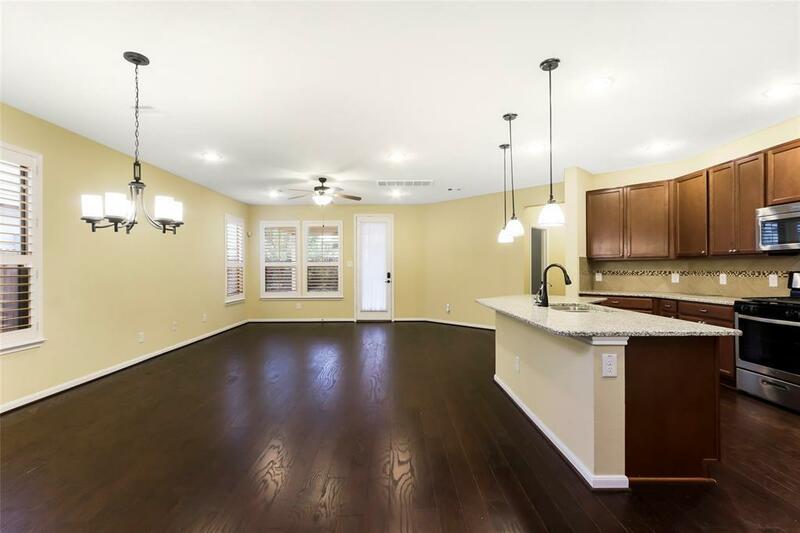 Expansive open living room, kitchen and breakfast area on the first floor. Upstairs Master is set up to accommodate an Office area as well that is adjacent to it. Fully fenced backyard. Upstairs Gameroom and Bedrooms are also spacious. 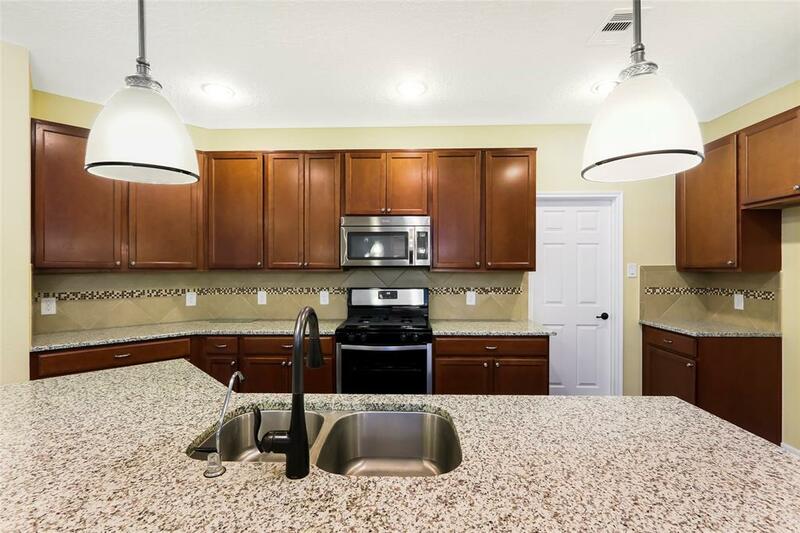 This home is incredibly well maintained and move in ready. 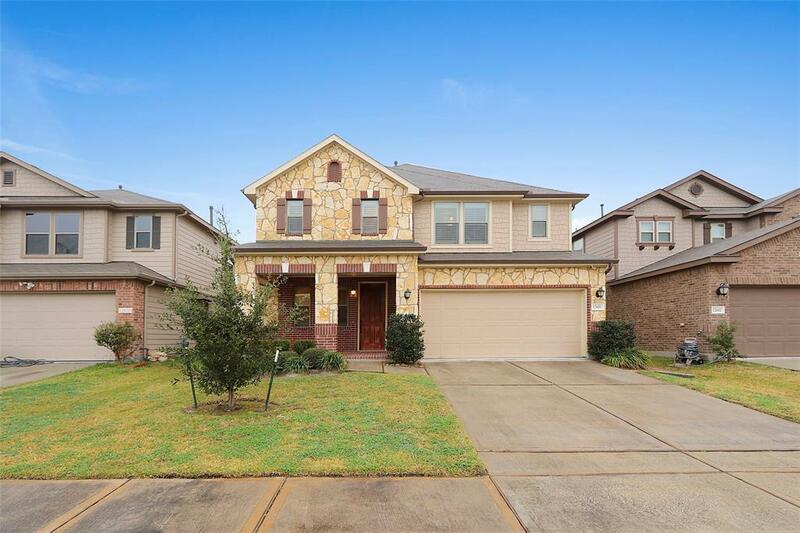 Very easy access to TX-249, Sam Houston Tollway and I-45 making this location ideal.